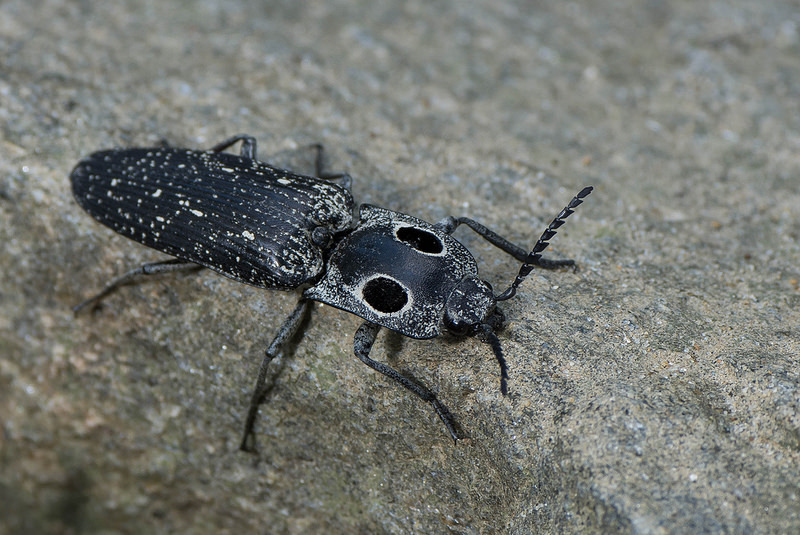 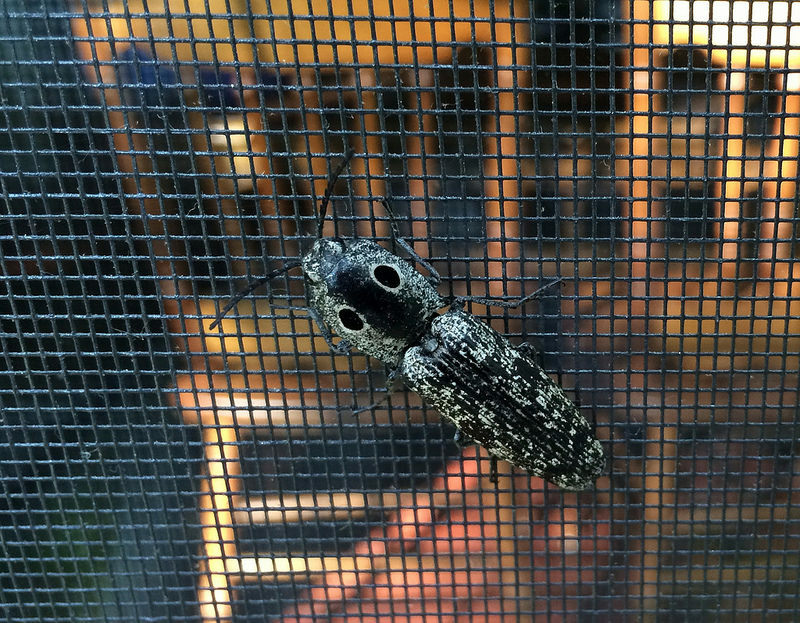 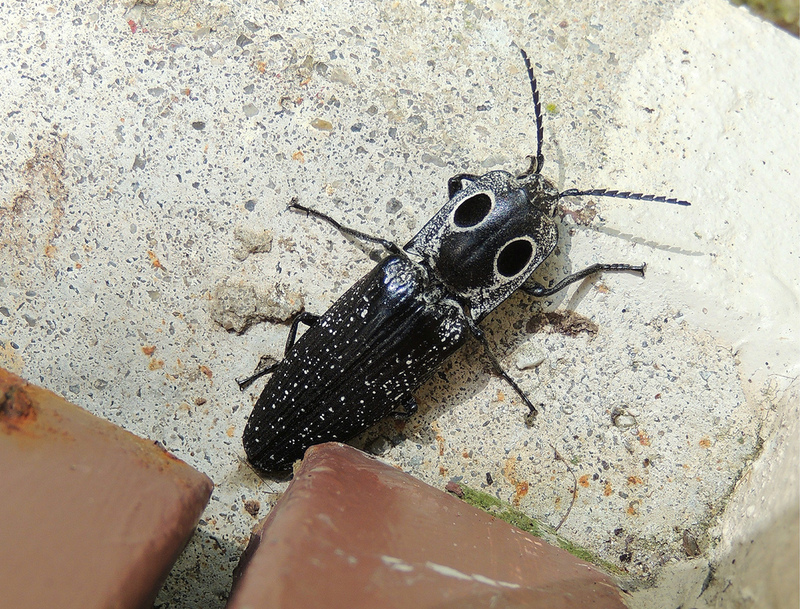 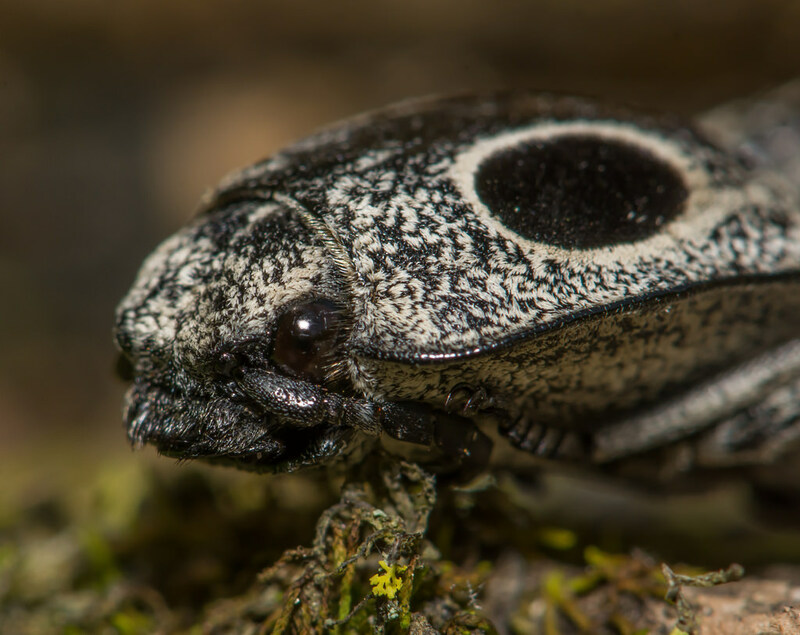 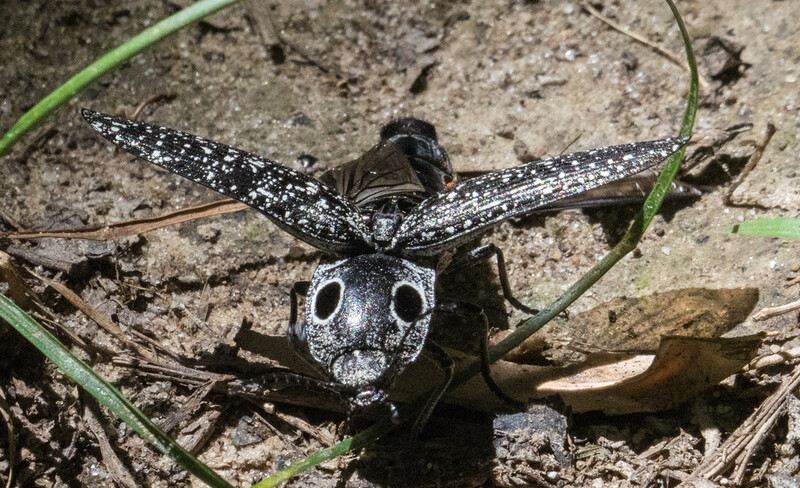 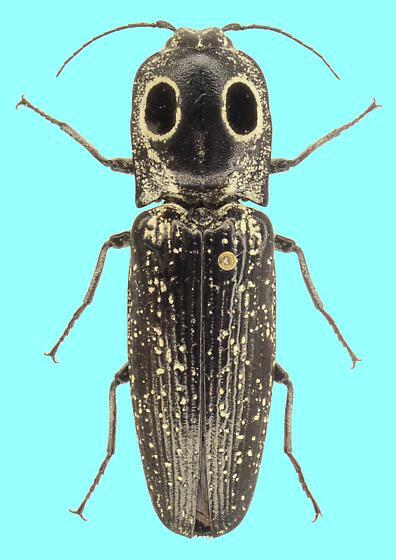 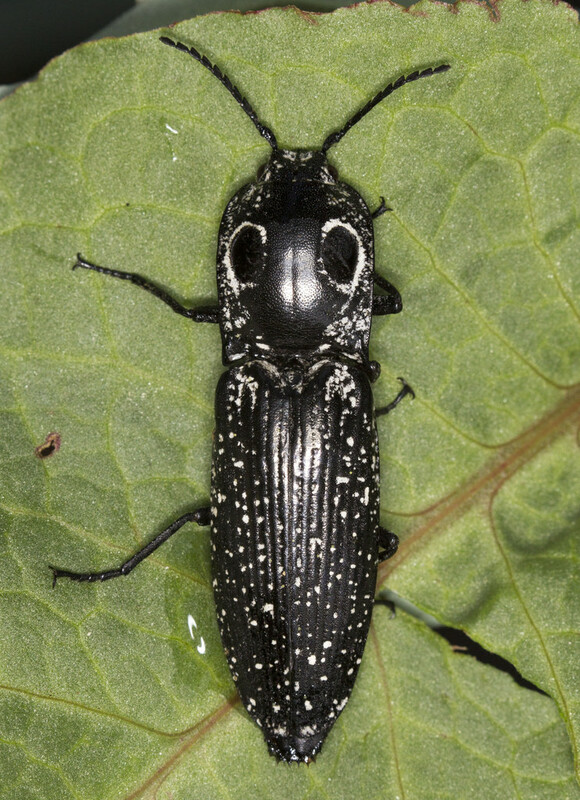 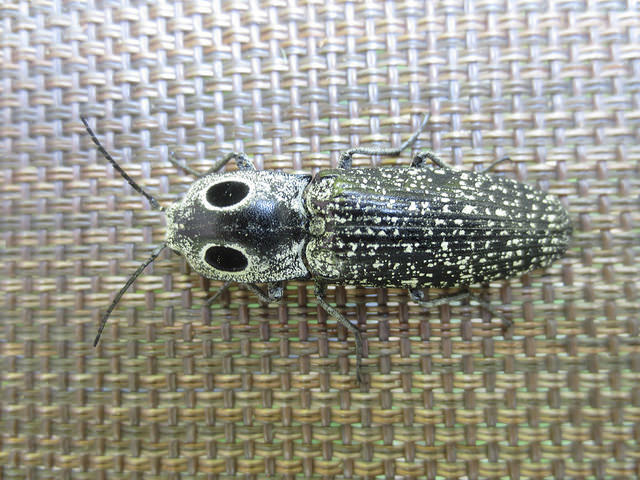 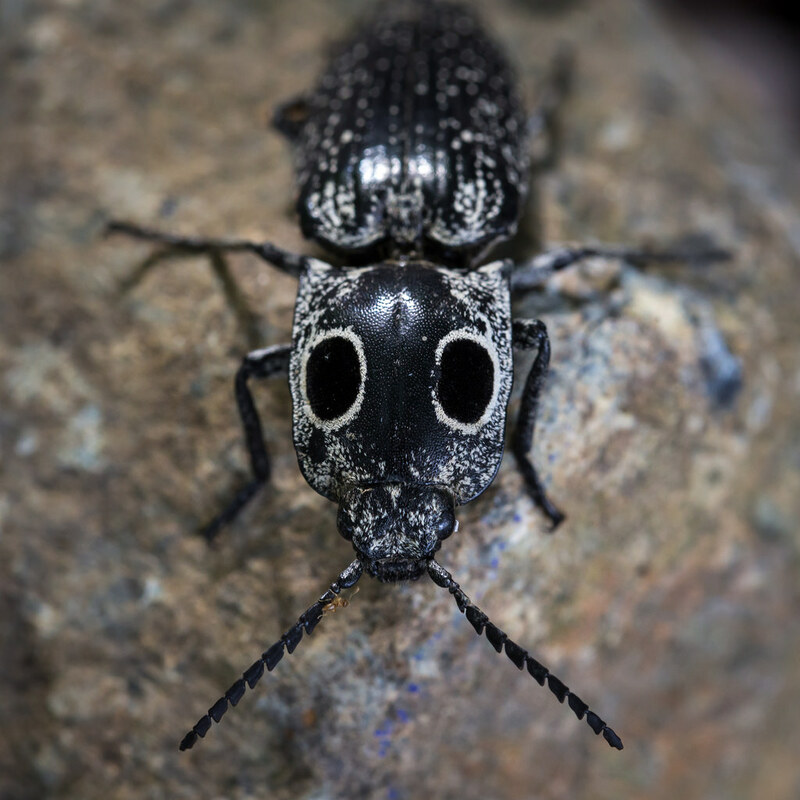 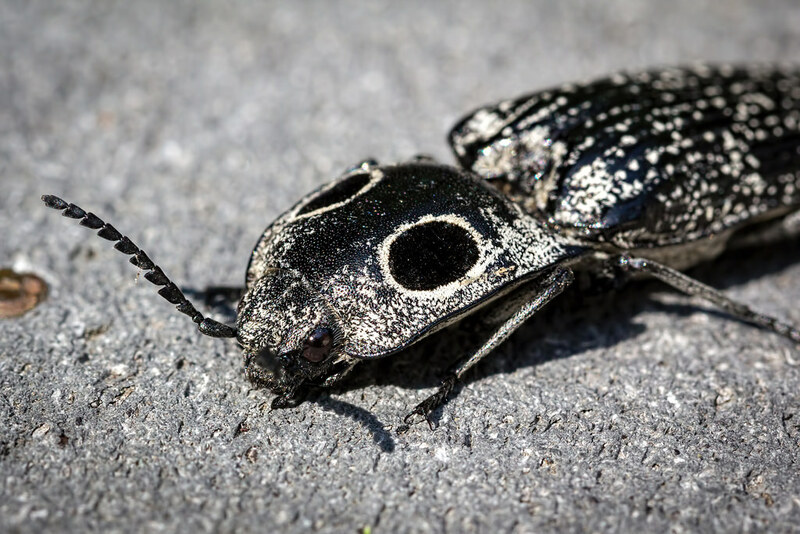 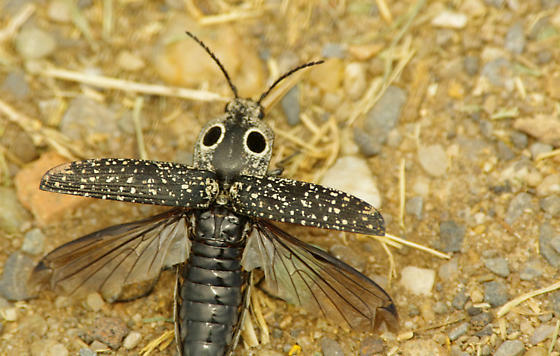 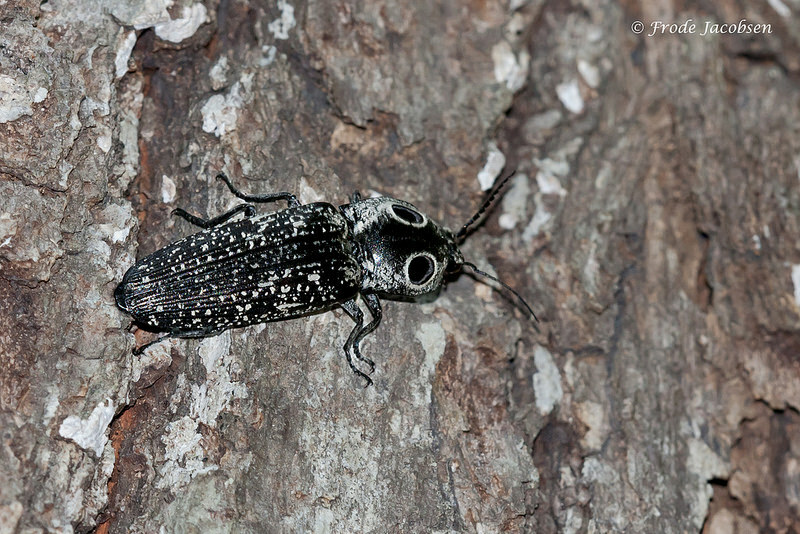 Eyed Click Beetle Alaus oculatus (Linnaeus, 1758) Synonyms: Eastern Eyed Click Beetle, Elater oculatus, Eyed Elater. 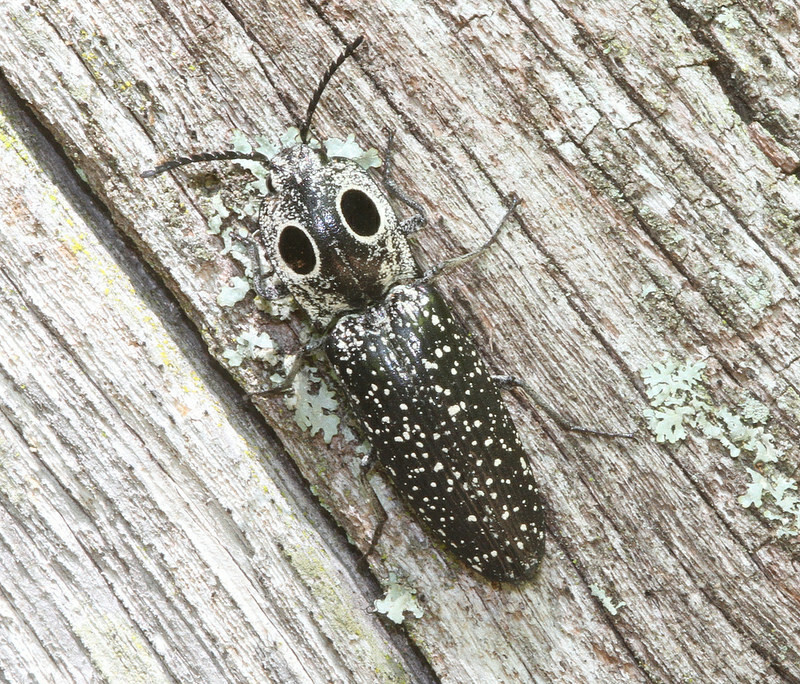 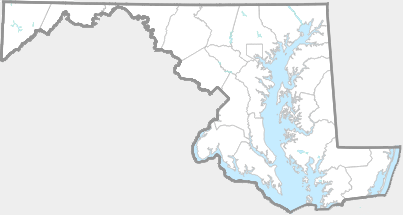 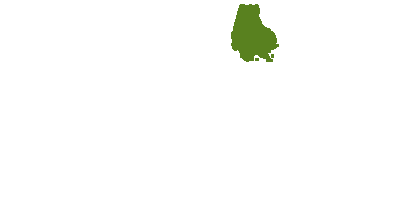 Widespread in the eastern U.S. in deciduous and mixed woods. 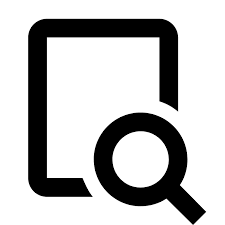 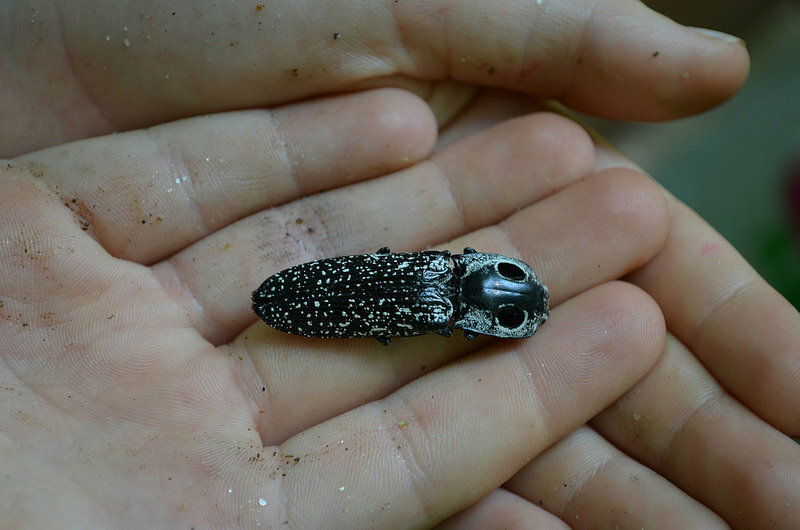 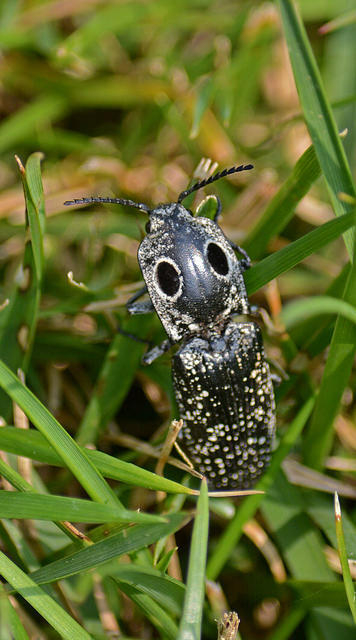 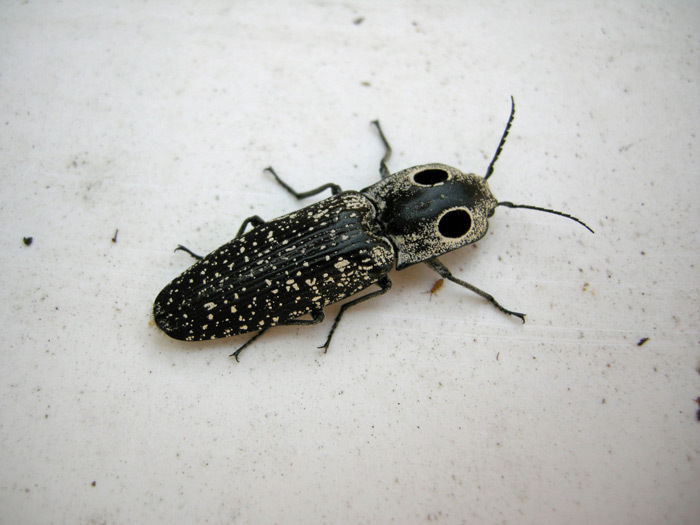 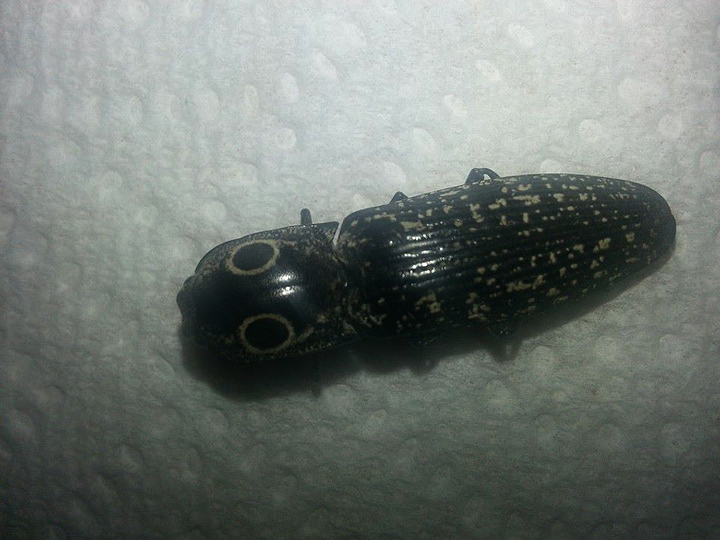 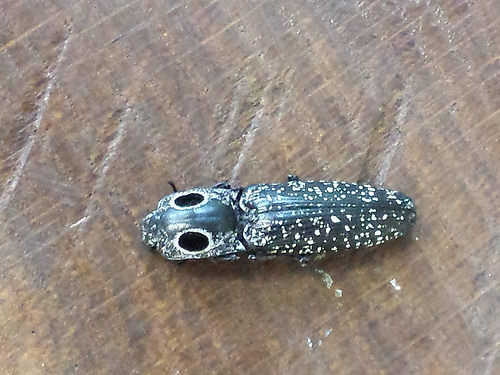 Compare similar Blind Click Beetle. 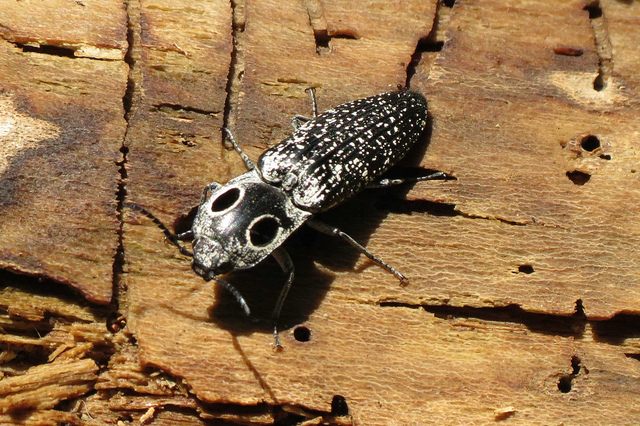 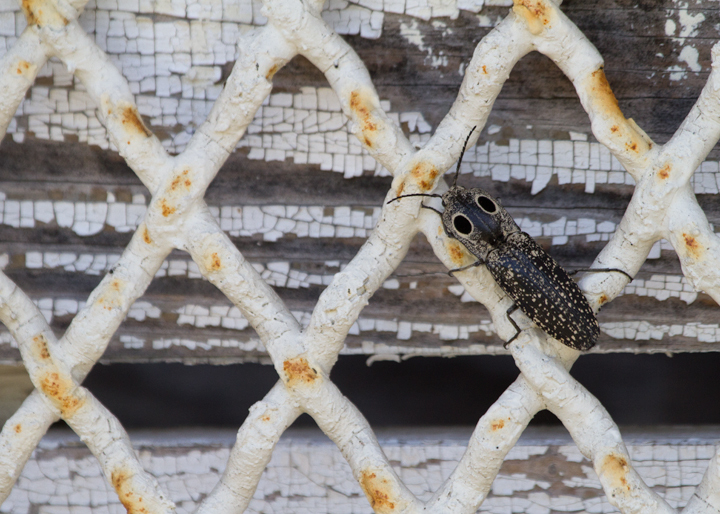 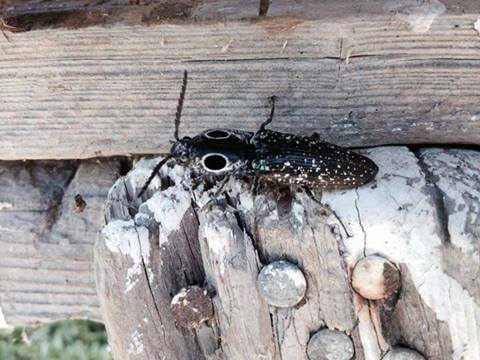 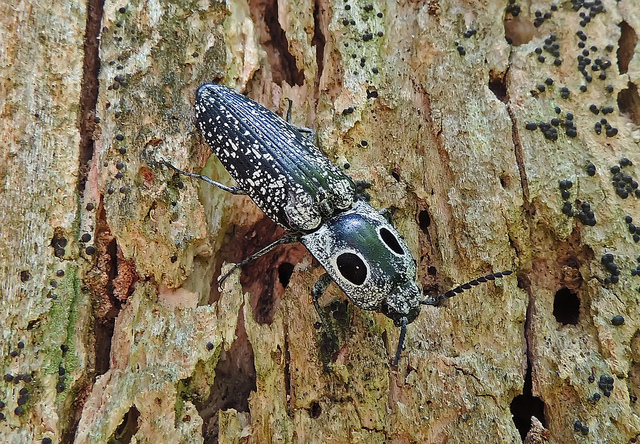 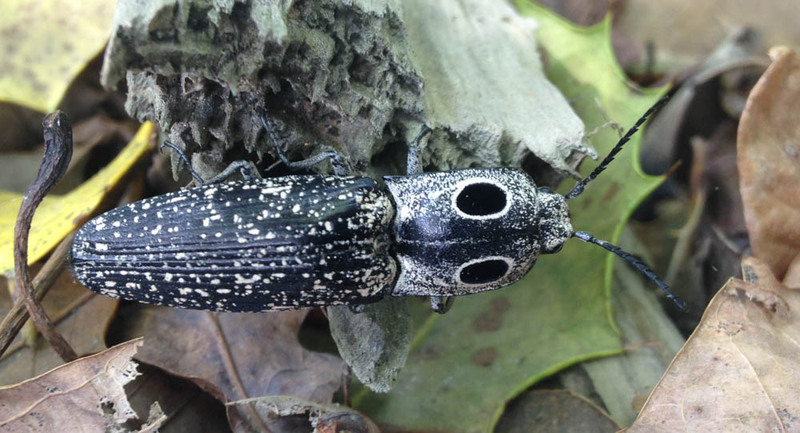 Larvae prey upon other beetle larvae, including longhorn beetles, in rotting wood.